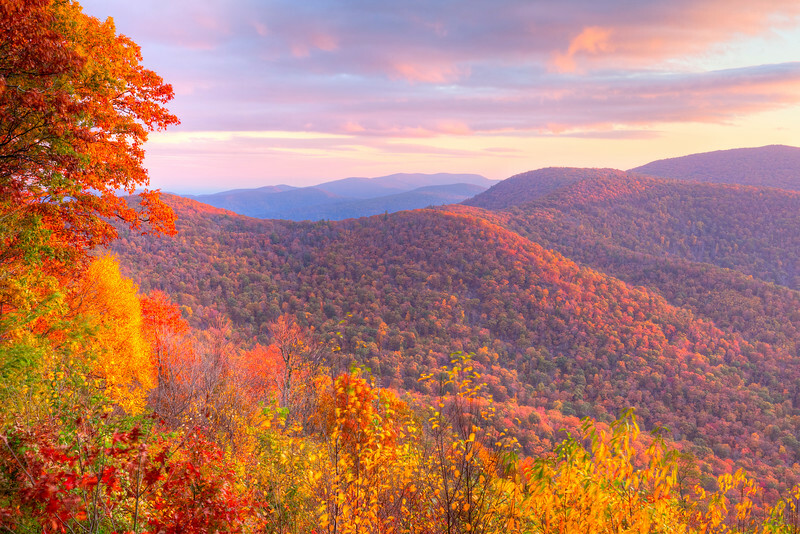 Sunrise in autumn at Shenandoah National Park. 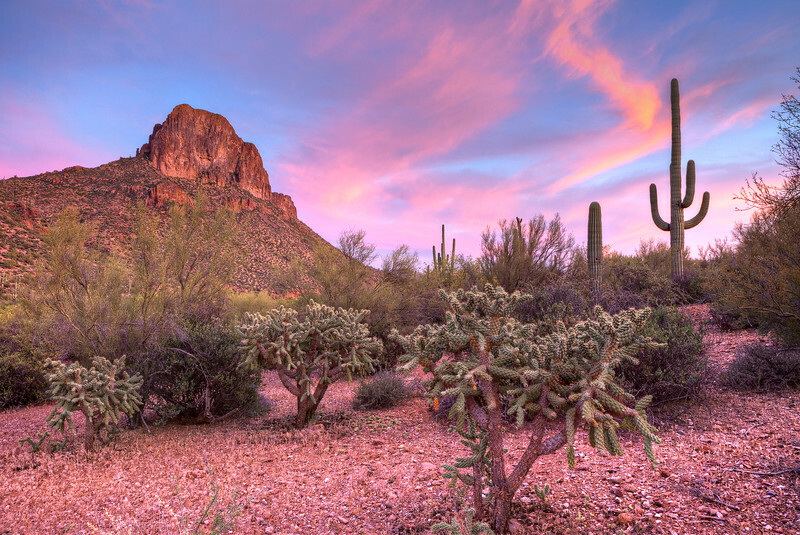 Picacho Peak at sunset, surrounded by blooming desert. 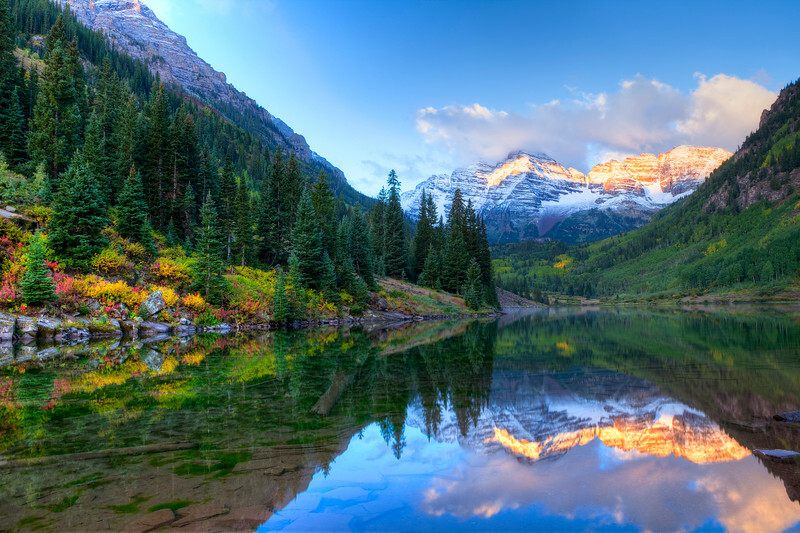 Reflection of Snowcapped Maroon Bells in fall, at sunrise. 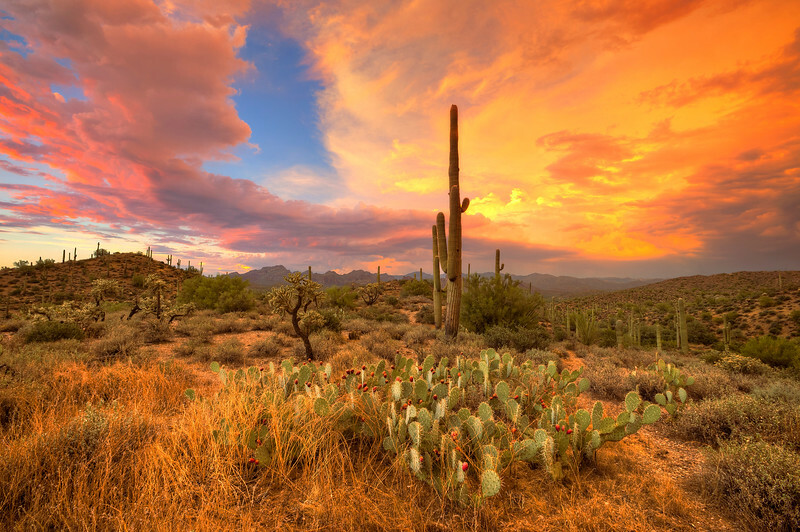 Sunset lit Butte in Hewitt Canyon, Arizona. 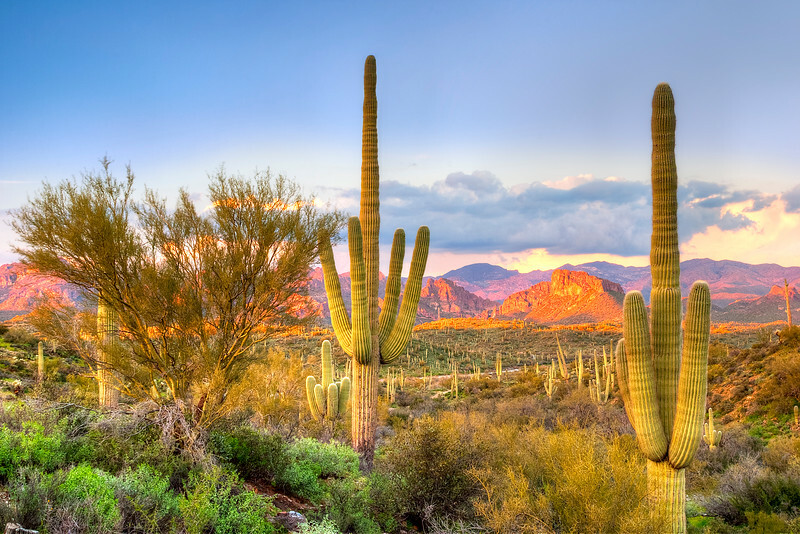 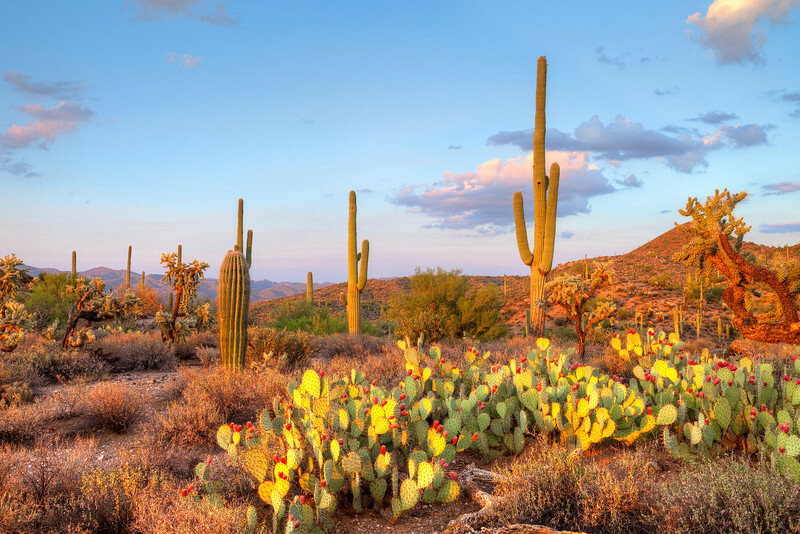 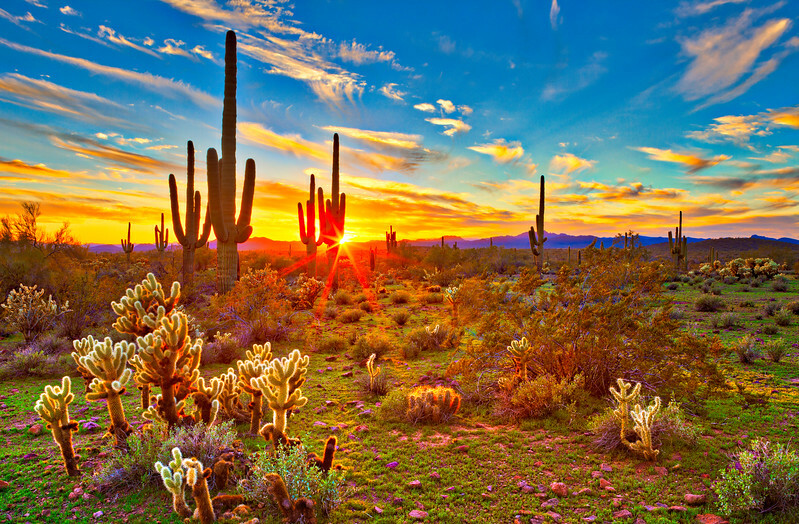 Saguaros at Sunset in Sonoran Desert near Phoenix. 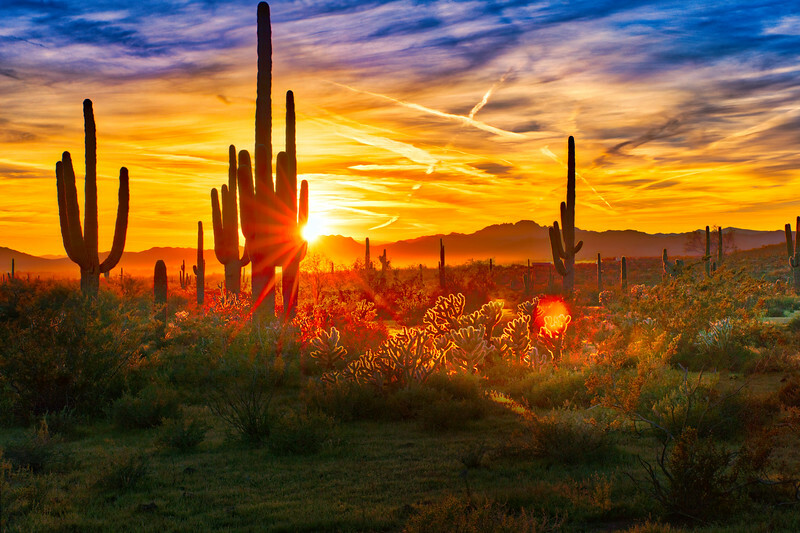 Sunrise in Sonoran Desert near Phoenix, Arizona. 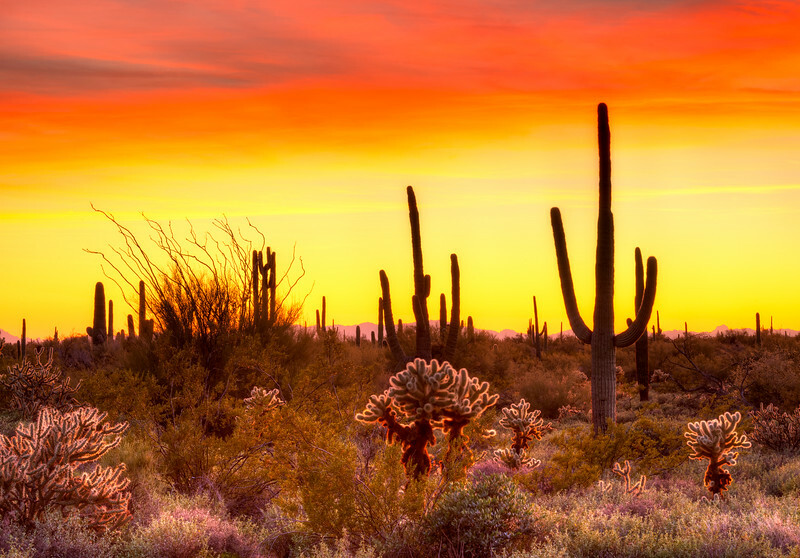 Red sky over Sonoran Desert, at sunset. 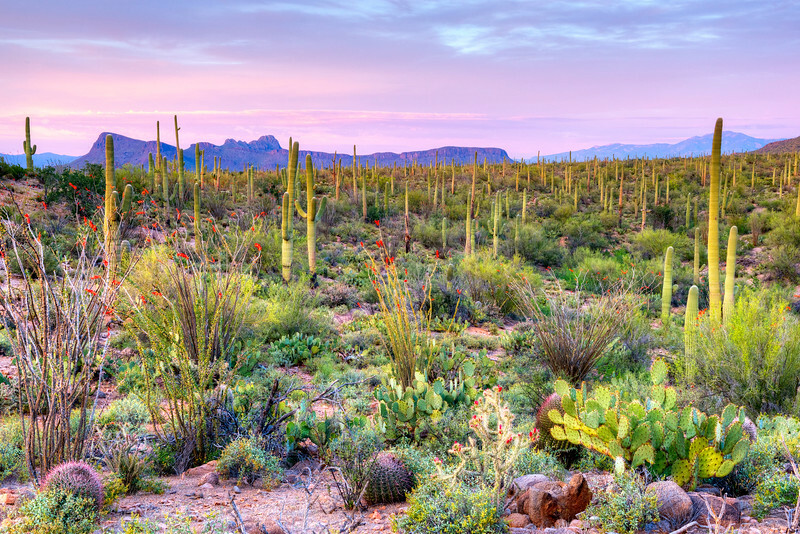 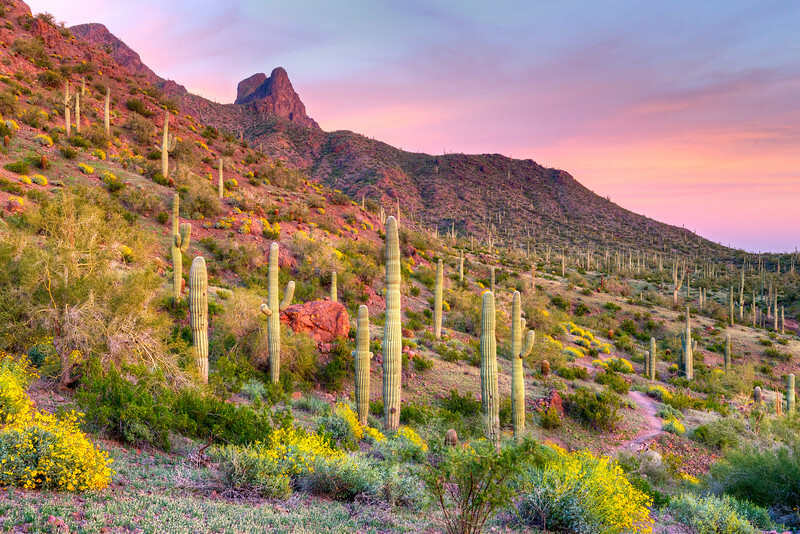 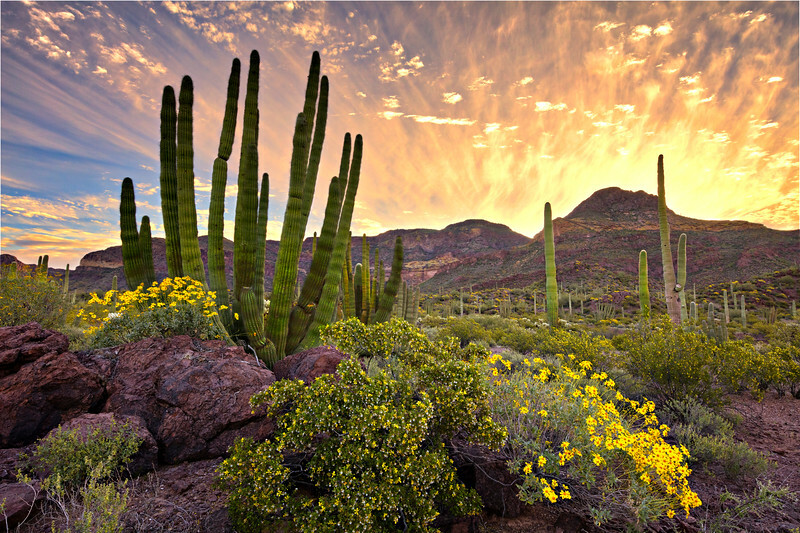 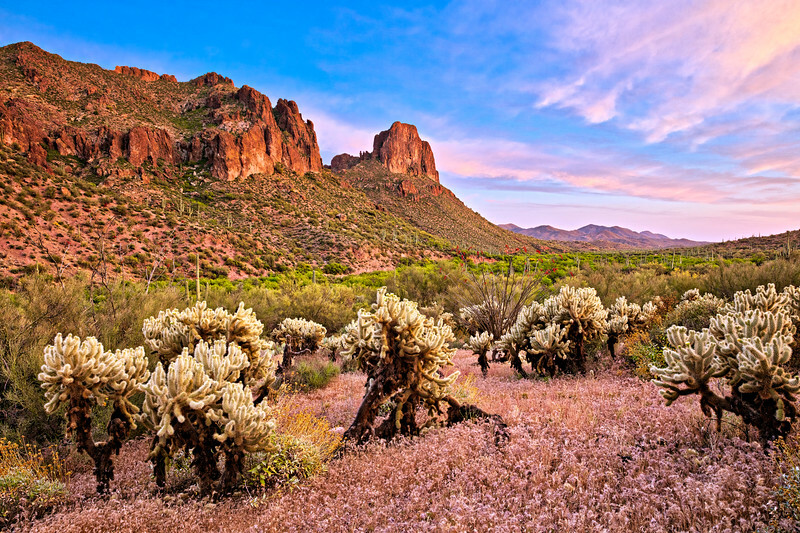 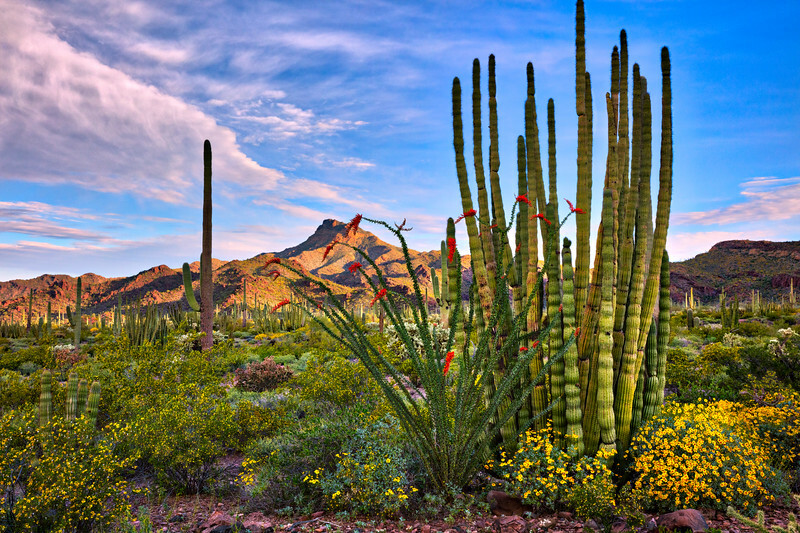 Organ Pipe Cactus National Monument at sunrise. 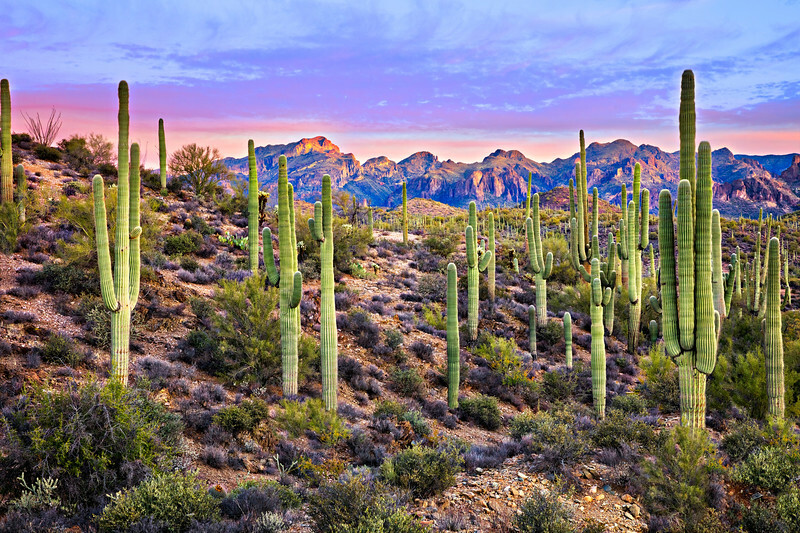 Saguaros at Sunrise near Phoenix. 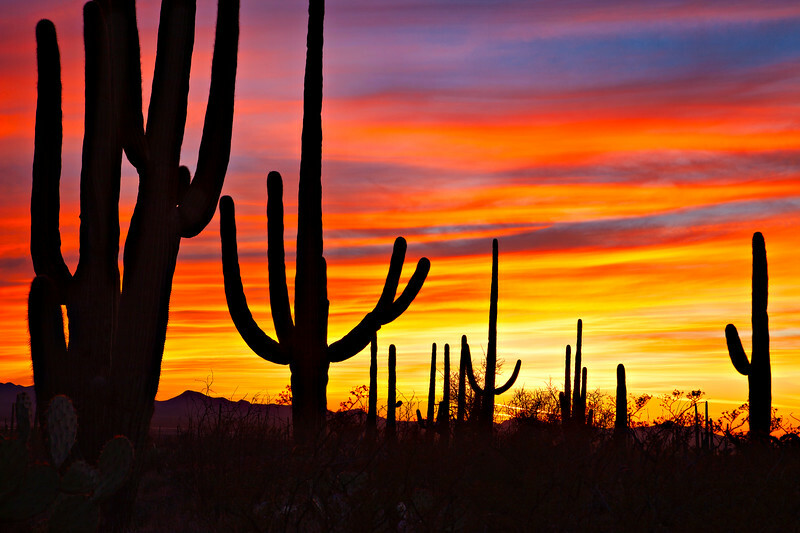 Saguaro silhouetten against red sky at sunsett. 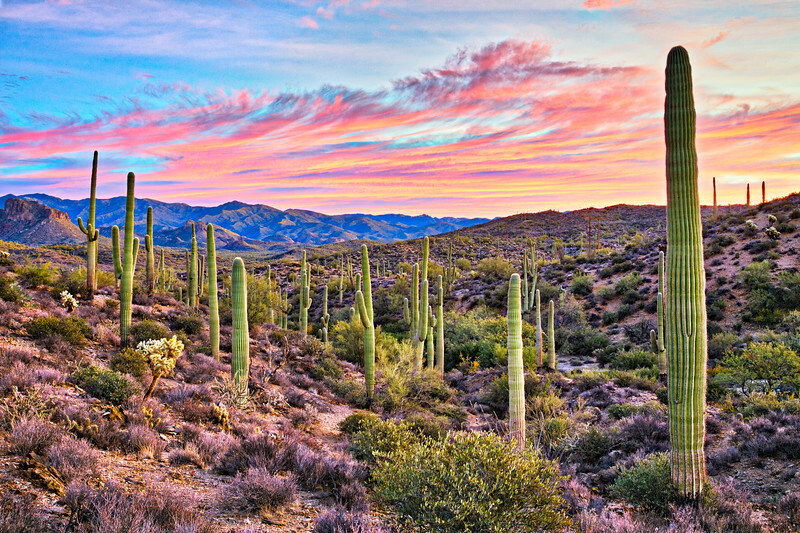 Panorama of Saguaro silhouetten against red sky at sunsett. 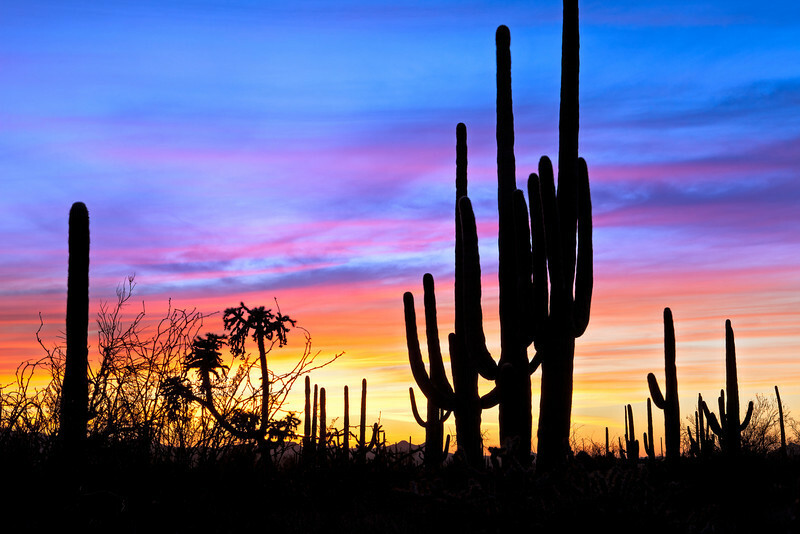 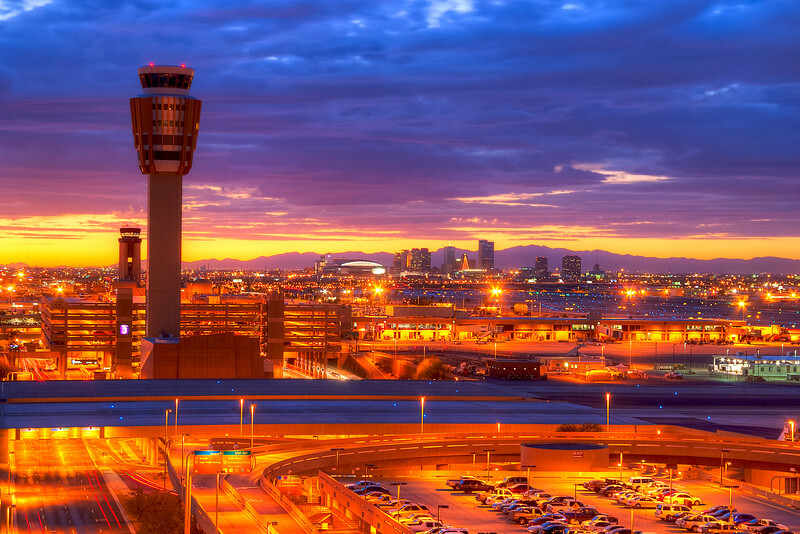 Panorama of Saguaro silhouetting against red sky at sunset. 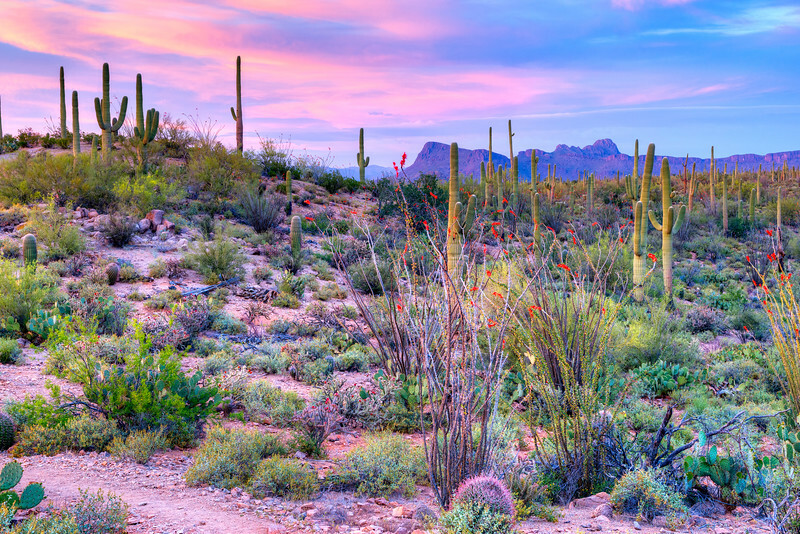 Sunrise at Elephant Arch, in Hewitt Canyon. 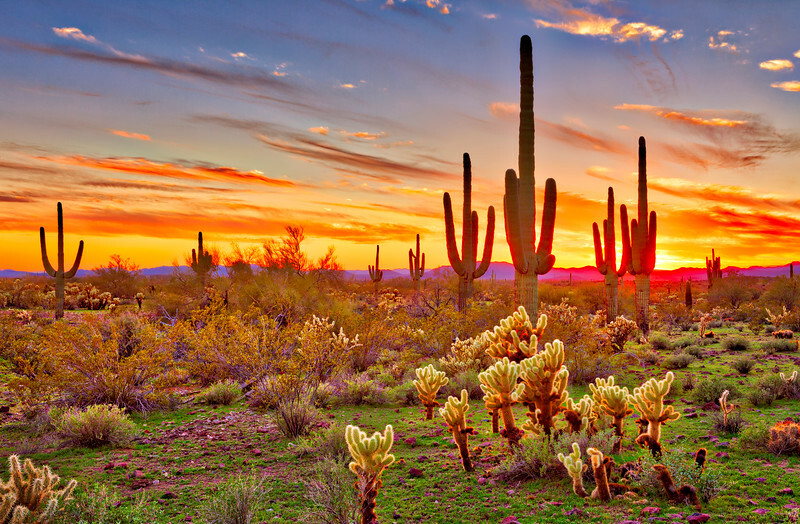 Sunset in Saguaro National Park near Tucson, Arizona. 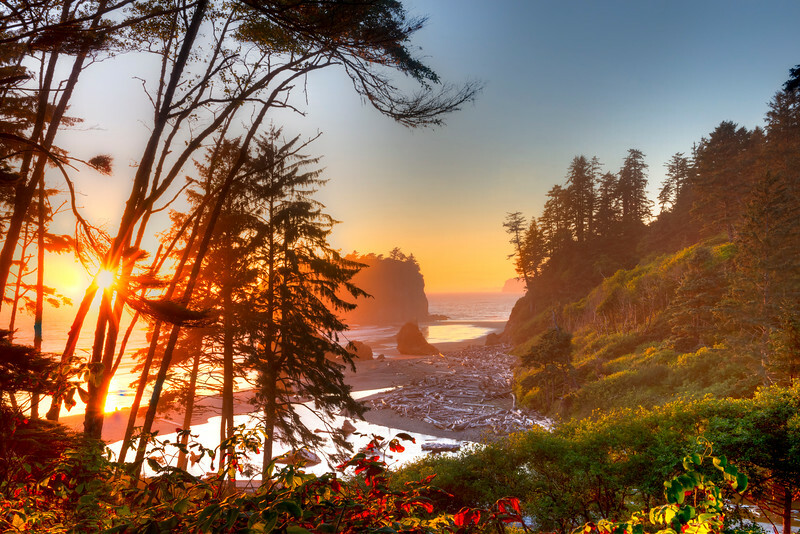 Sun sets in Pacific Ocean,at Buby Beach, Washington State. 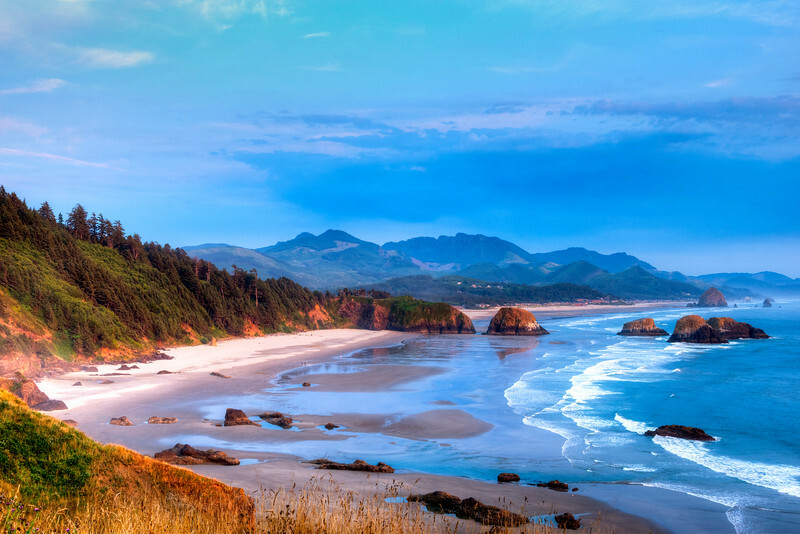 Cannon Beach overlook from Ecola State park, Oregon coast, Oregon State, USA. 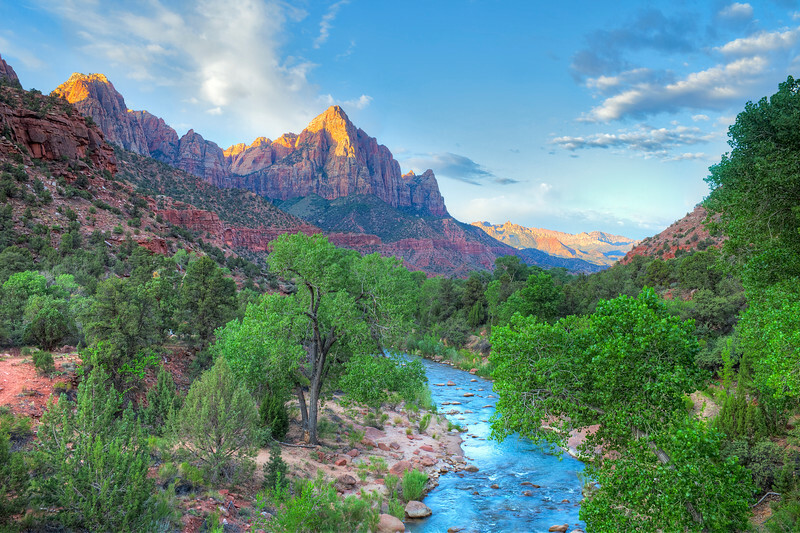 Virgin River at sunrise in Zion National Park. 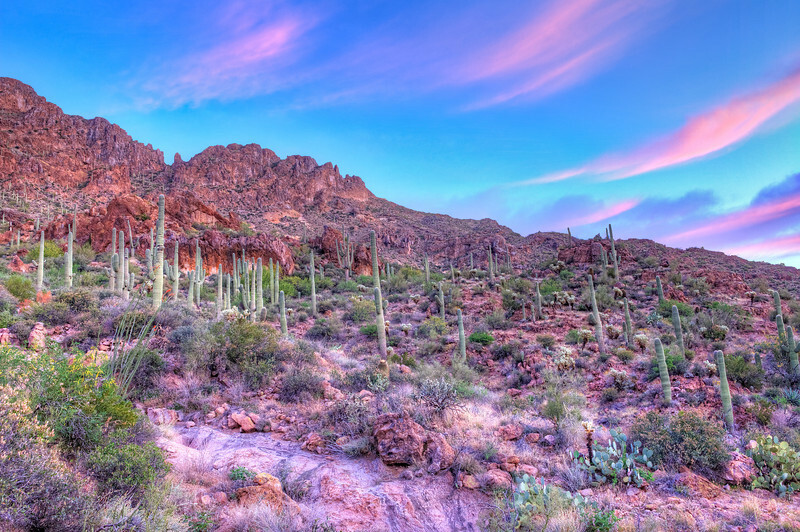 Prickly Pear Cacti, Hewitt Canyon. 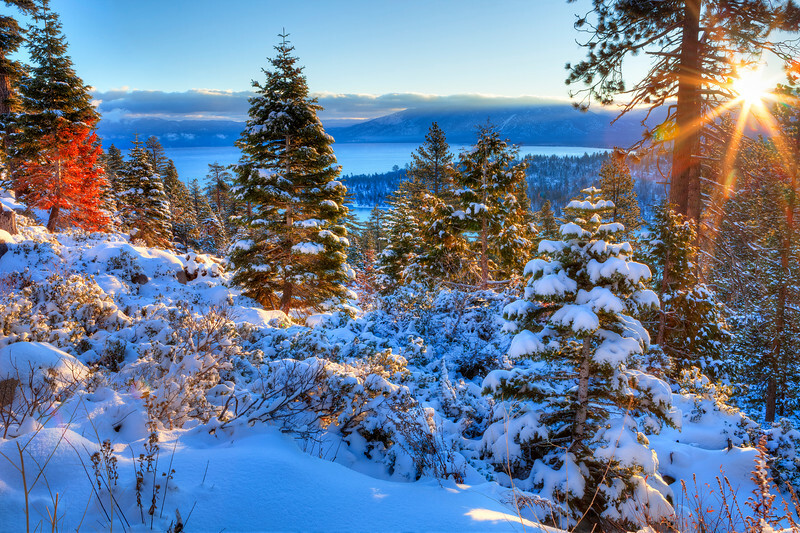 Sunrises over Lake Tahoe in California. 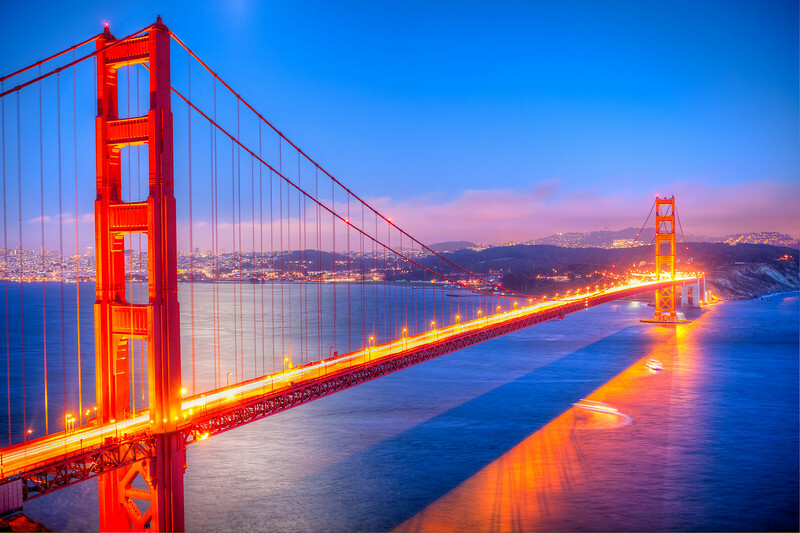 Golden Gate Bridge at sunset. 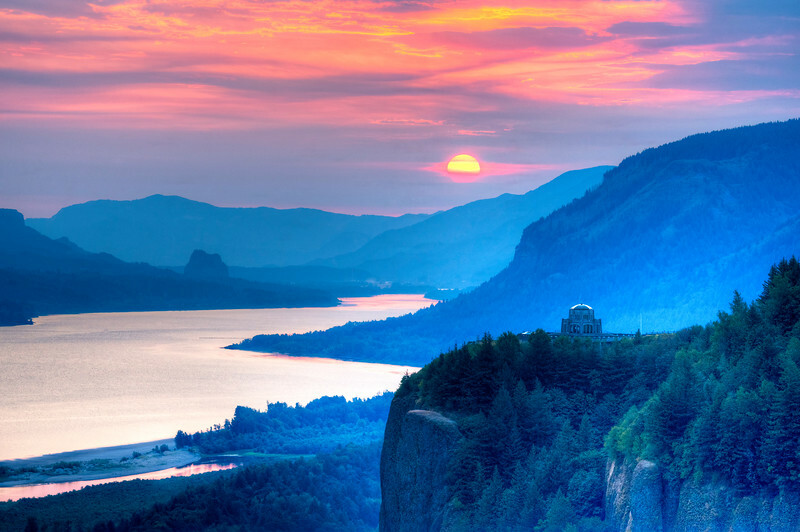 Crown Point and Vista House with rising sun over Columbia River Gorge. 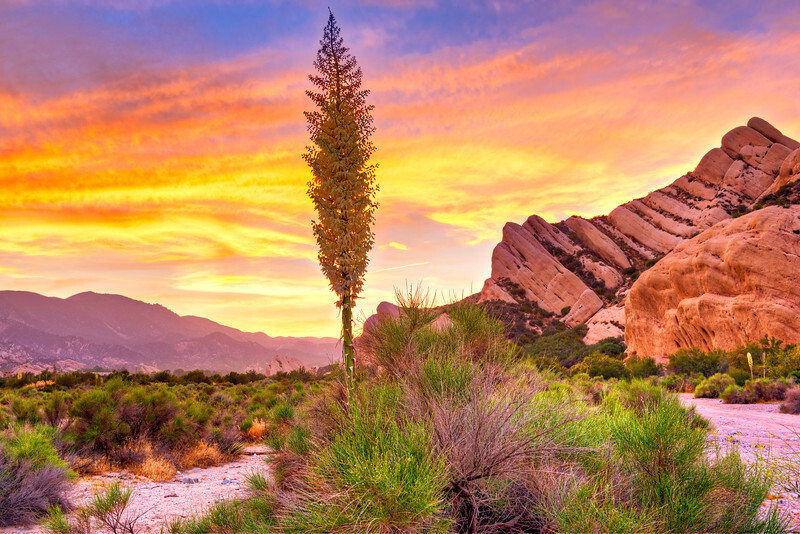 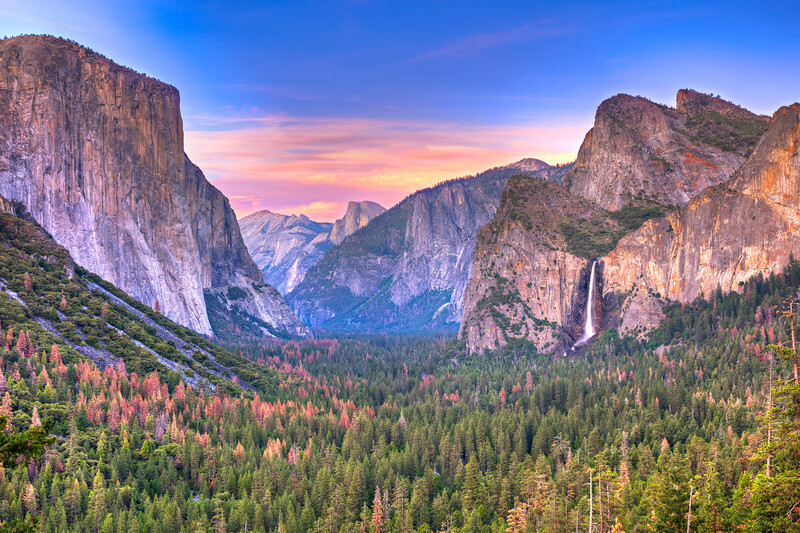 The Mormon Rocks, also called Rock Candy Mountians; part of the San Gabriel Mountains near Wrightwood, California. 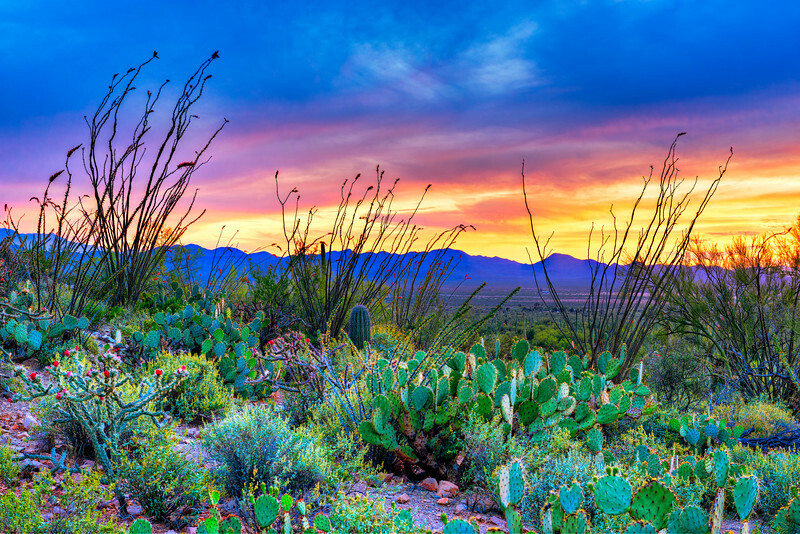 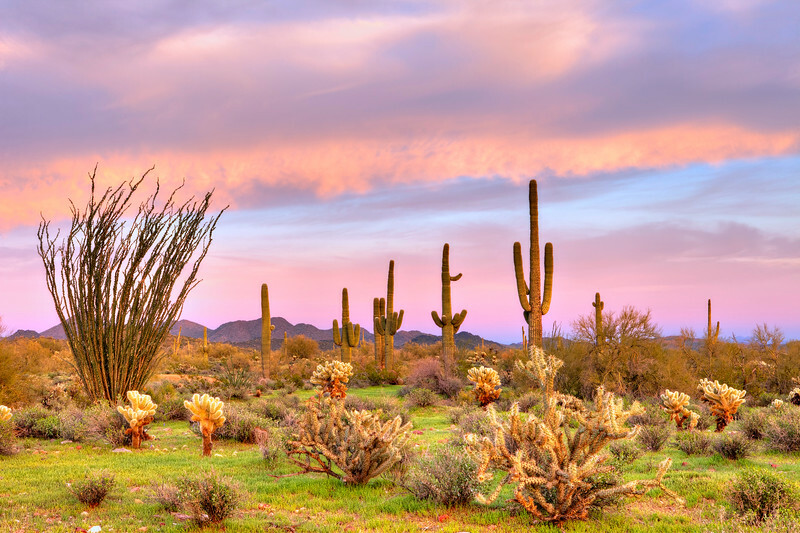 Sonoran Desert at sunset, in Arizona. 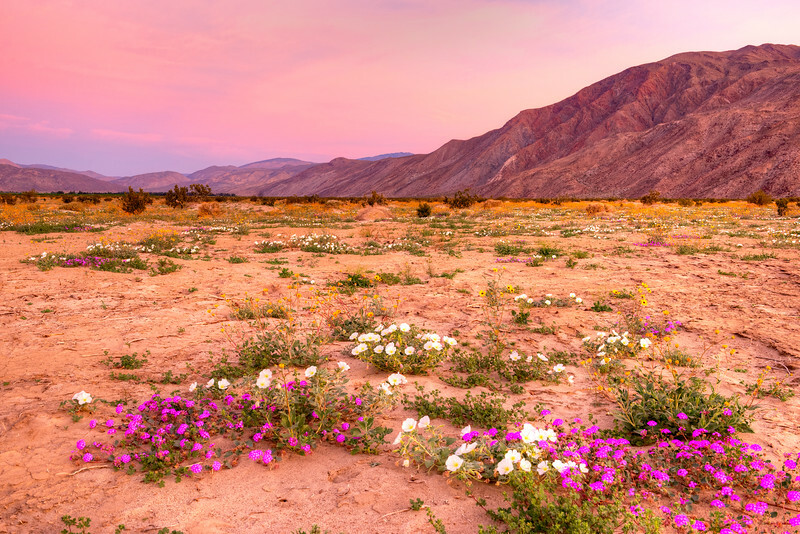 Blooming Desert near Borego Springs at sunrise. 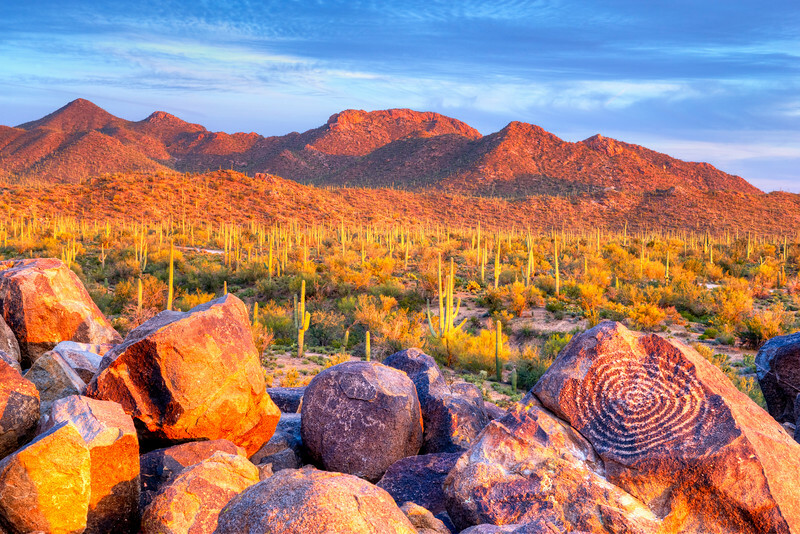 Hohokam Petroglyphs, on Signal Hill in Saguaro National Park, at sunset. 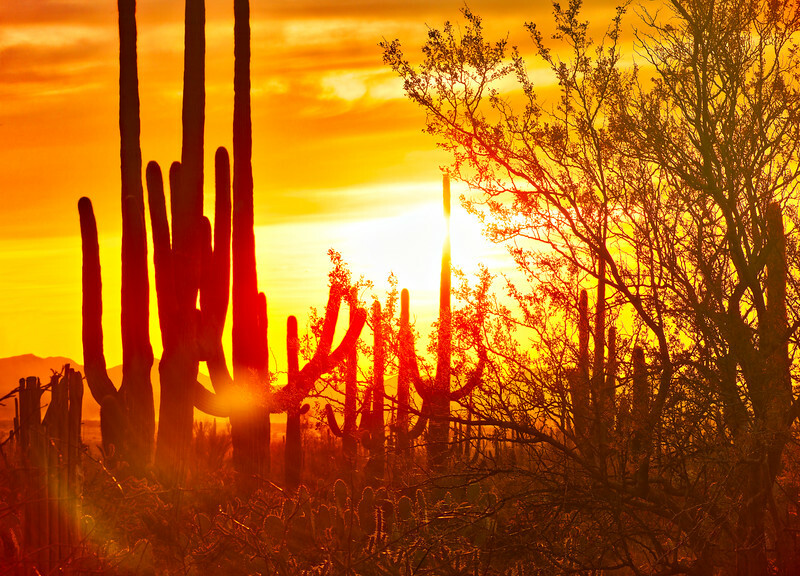 Sonoran Desert catching day's last rays. 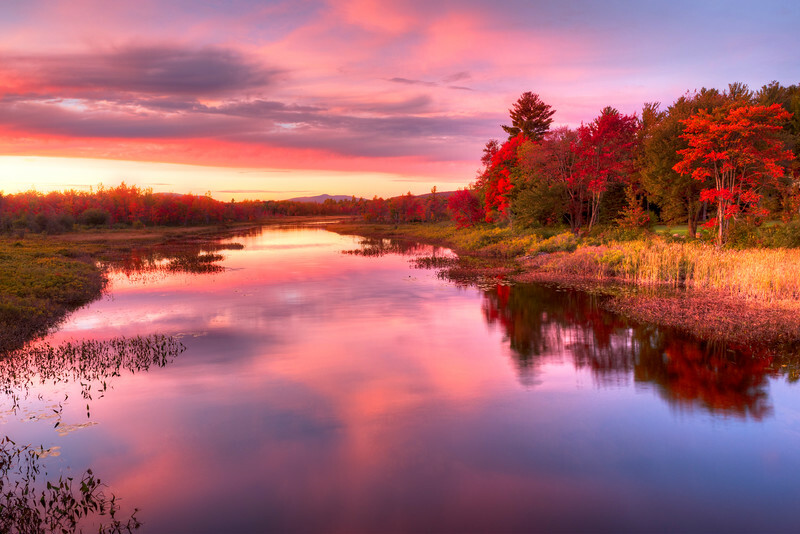 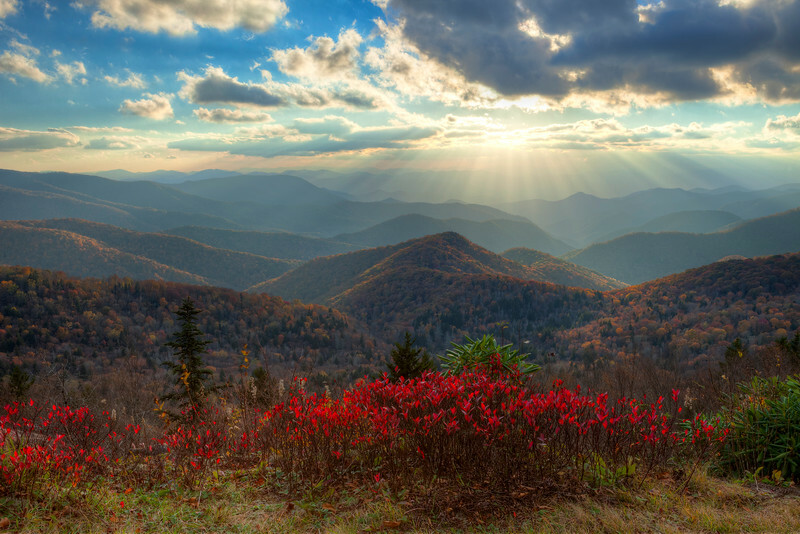 Sunset at Blue Ridge Parkway, at autumn. 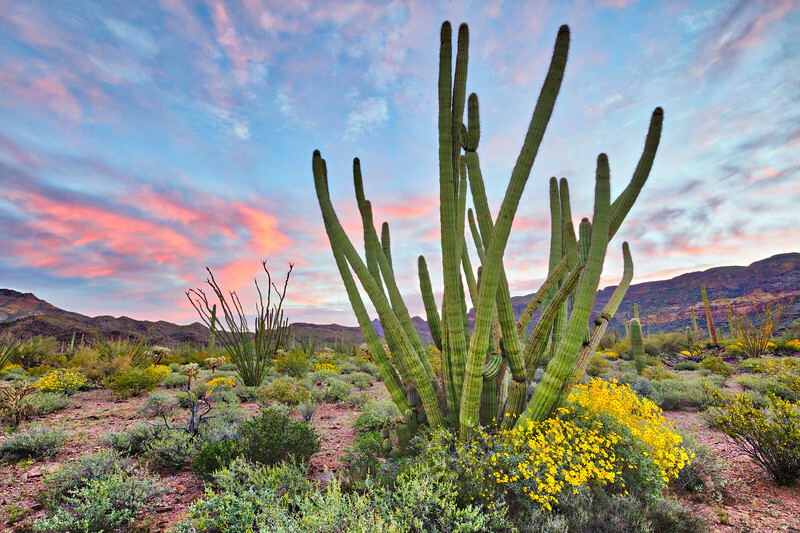 Blooming Saguaros at Sunrise near Phoenix. 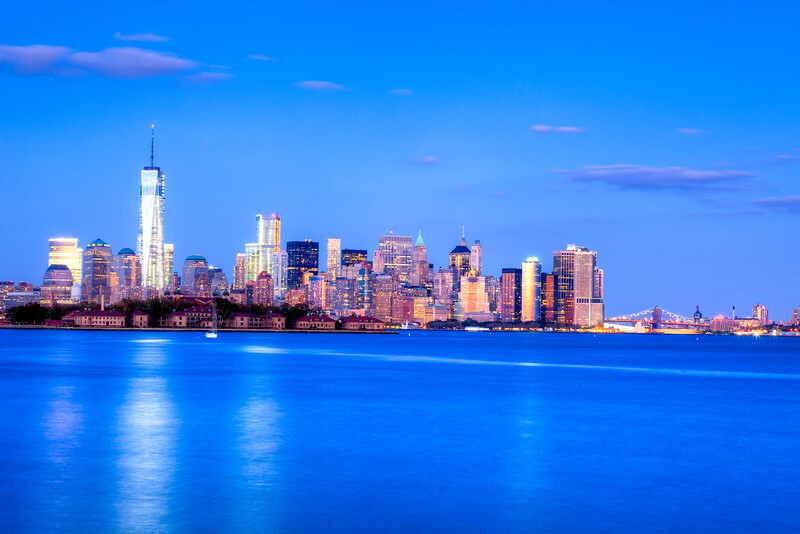 Manhattan with Brooklyn Bridge at dusk. 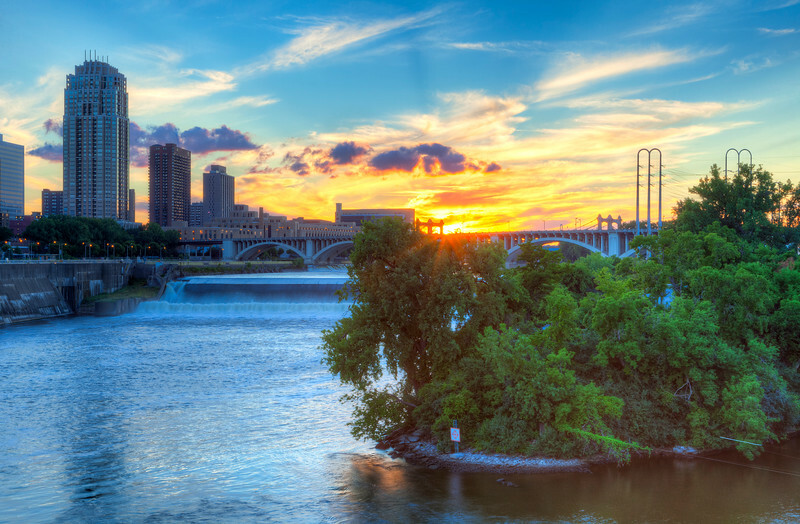 Sun is setting over Mississippi River, in Minneapolis. 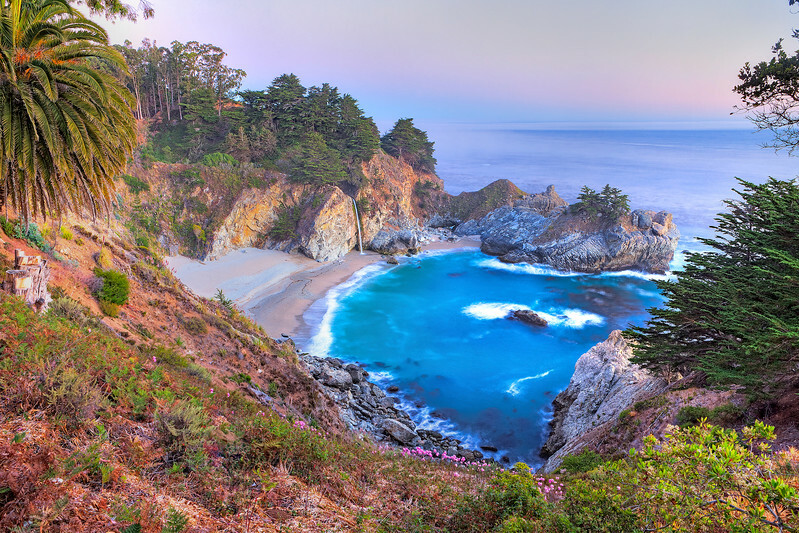 McWay Falls in Julia Pfeifer State Park. 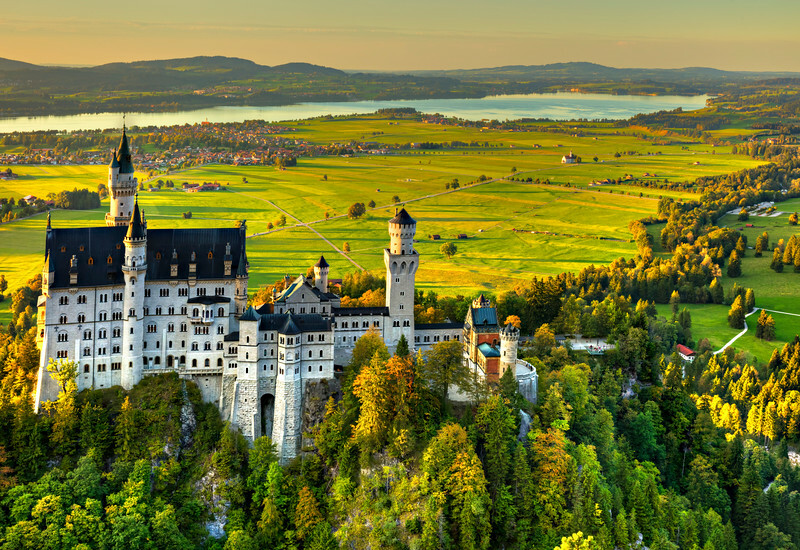 Beautiful view of world-famous Neuschwanstein Castle, the nineteenth-century Romanesque Revival palace built for King Ludwig II on a rugged cliff, with scenic mountain landscape near Fussen. 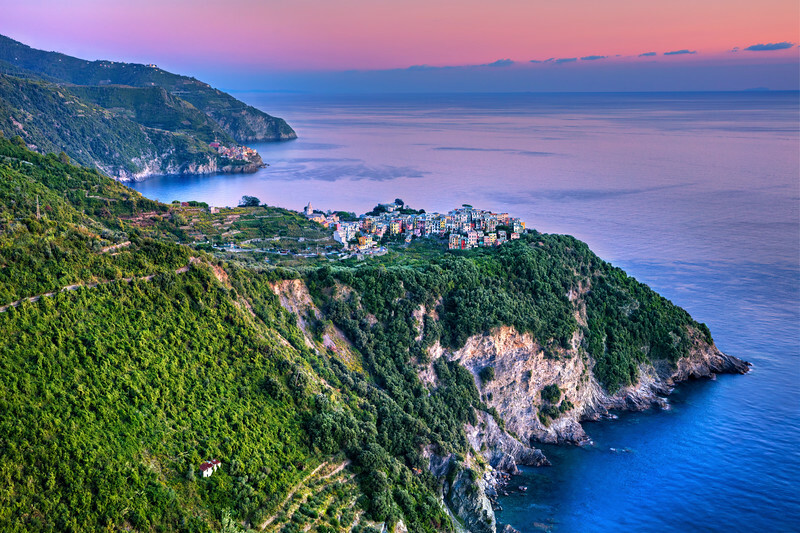 Village of Monterosso and Manarola, Cinque Terre, Italy. 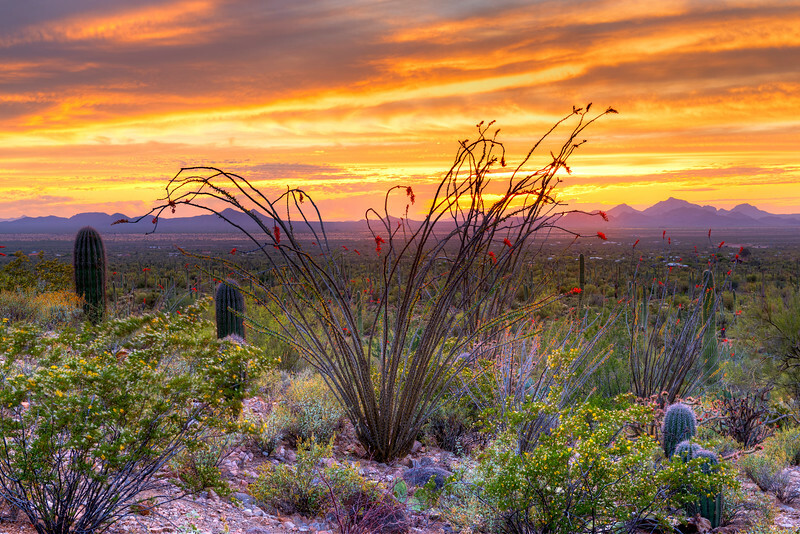 Cholla and Saguaro in Sonoran Desert, at sunset.